The new books for next year are starting to arrive — it’s like Christmas in July! Take a peek at what is headed our way. 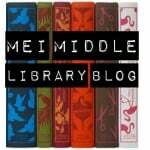 Plot what you want to read first — you can start checking books out on the first day of school, Tuesday September 4. Is there a book you’re hoping will hit our shelves this year? 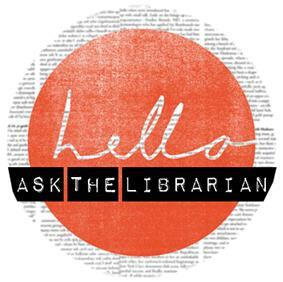 Why don’t you SUGGEST A BOOK? 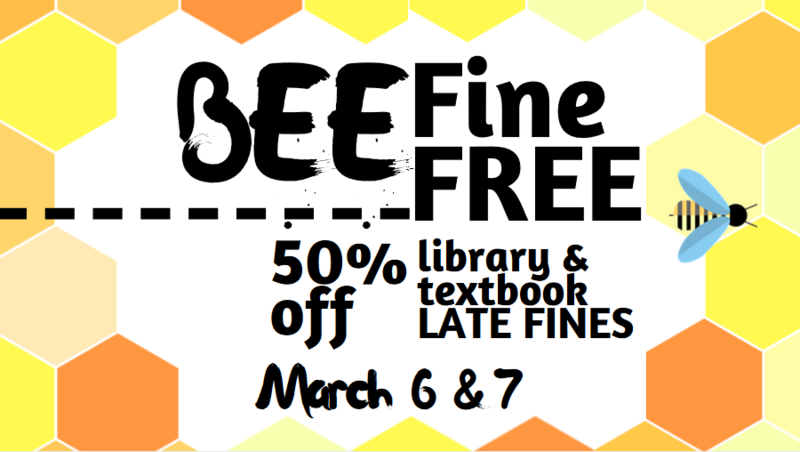 Don’t need your textbooks anymore? Return it to the library! Need it to study? 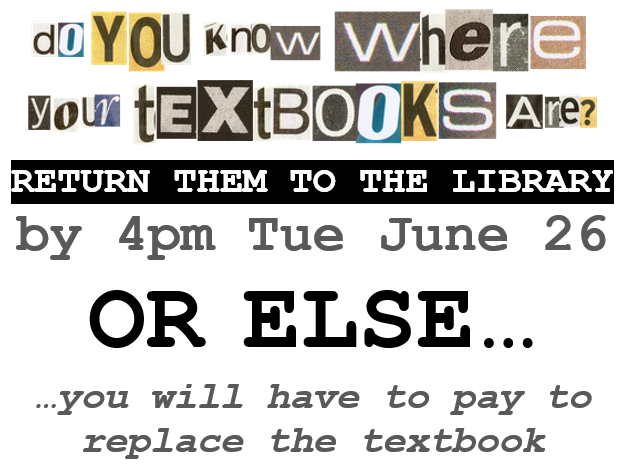 The last day to return textbooks is by 4pm June 26 — after that you will have to pay to replace them. 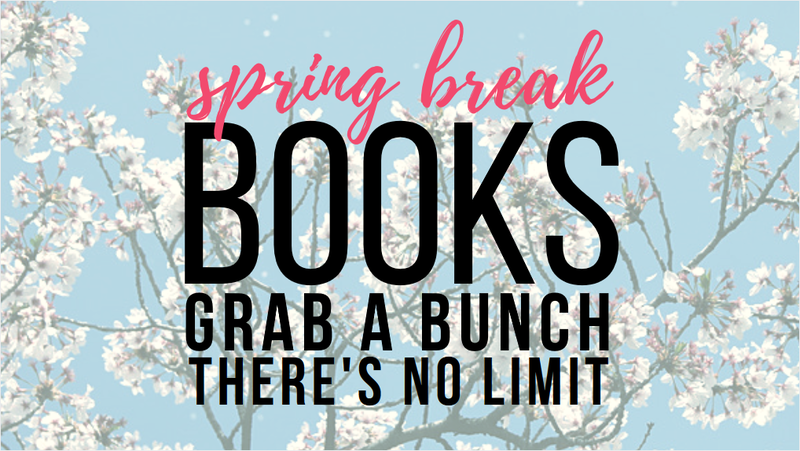 red rover, red rover, we call your books over! All library books need to be returned by this Friday June 8 or else you will be charged to replace them — this will add you to THE LIST for no yearbook. 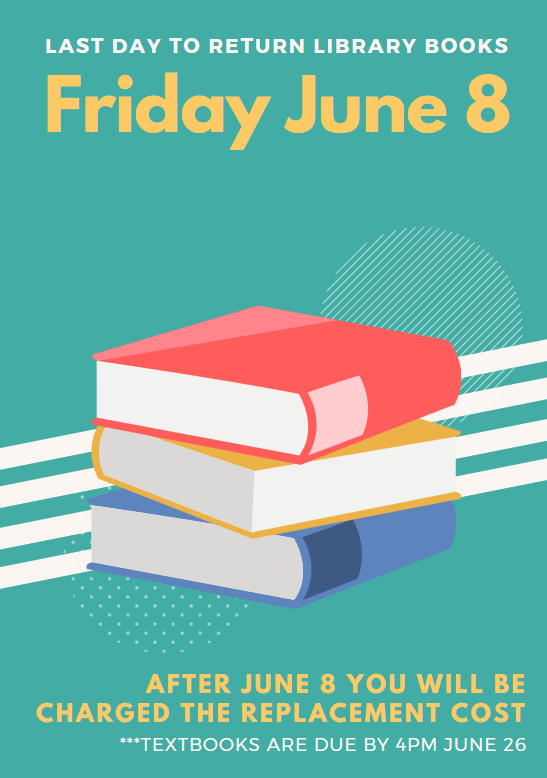 This is also the last day books can be checked out from the library until Summer Reading check out begins on June 19. Are you part way through a series and you don’t want to be left hanging over the summer? Are you planning a road trip and want to bring along a few books to keep you company? 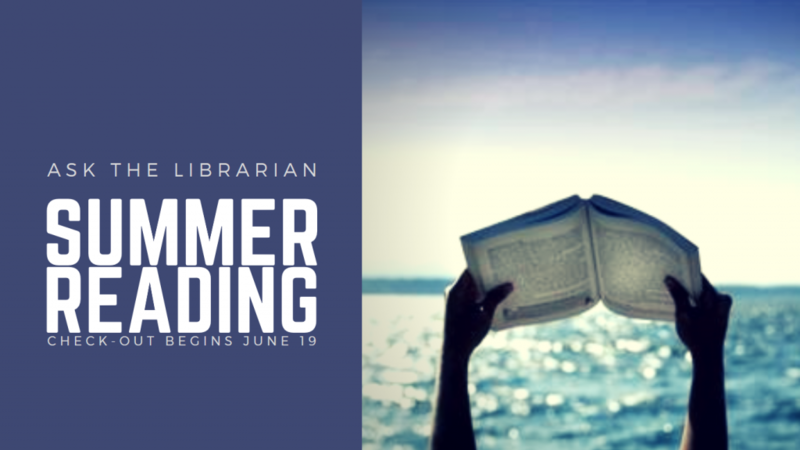 Want to borrow an unlimited number of MEI Secondary Library books over the summer break? You can! Stop by and talk to Ms. Penner for more info. 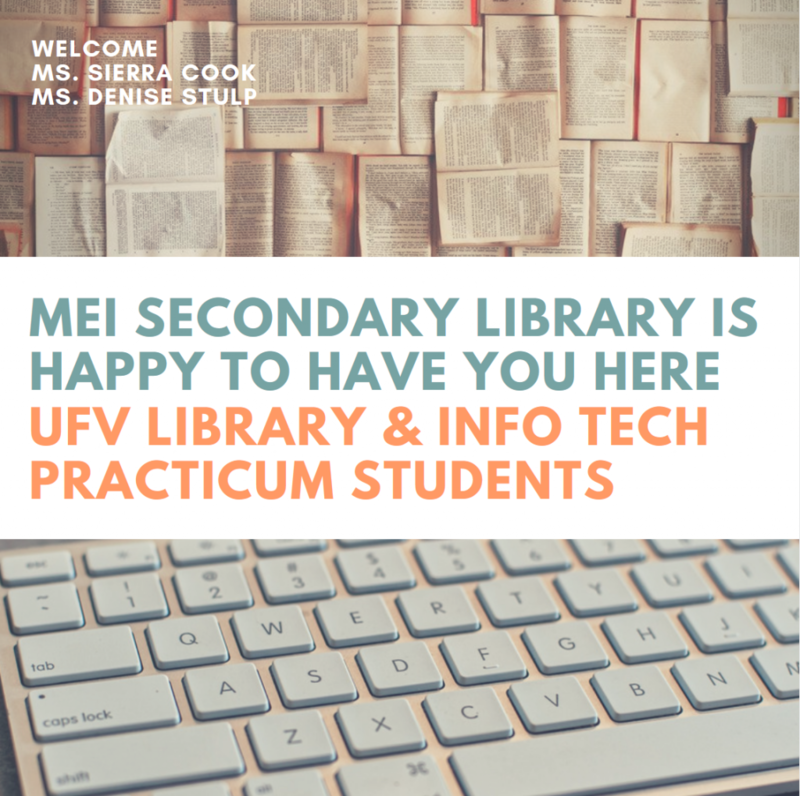 MEI Secondary Library is happy to once again host 2 Practicum Students from the UFV Library and Information Technology Program. In February and March, Ms. Sierra Cook and Ms. Denise Stulp will be joining Ms. Penner in the Library. Make sure you stop by to say hello and welcome them to MEI Schools! 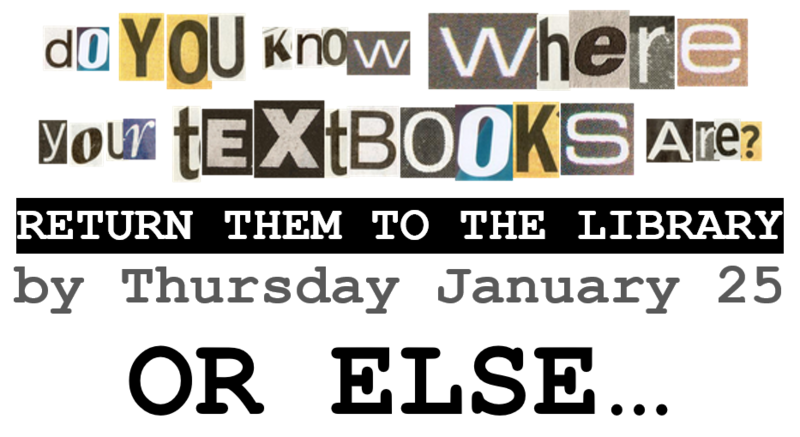 do you know where your textbooks are? 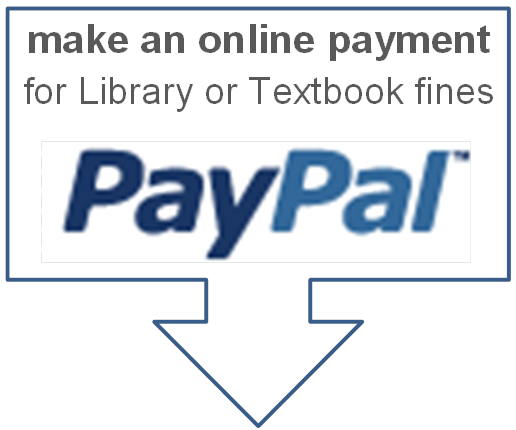 WARNING: students will be charged a replacement fee for any semester 1 textbooks not returned by Thursday, even if they are returned later, as after this date missing textbooks are replaced for semester 2 classes. Can’t remember what you still have out? 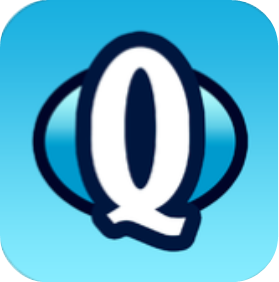 Feel free to pop by the library and ask Ms. Penner, or login to your library account through the library app or online. Looking for a spot to study during exam week? 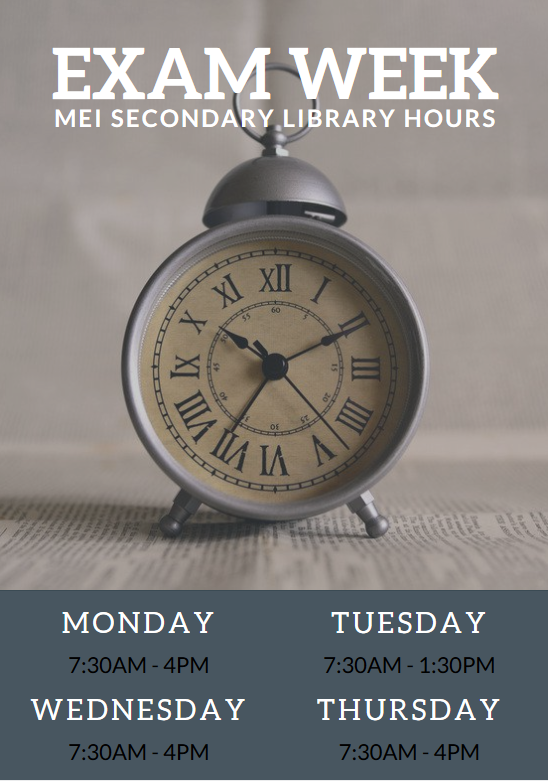 Here’s a peek at what the library hours will be.